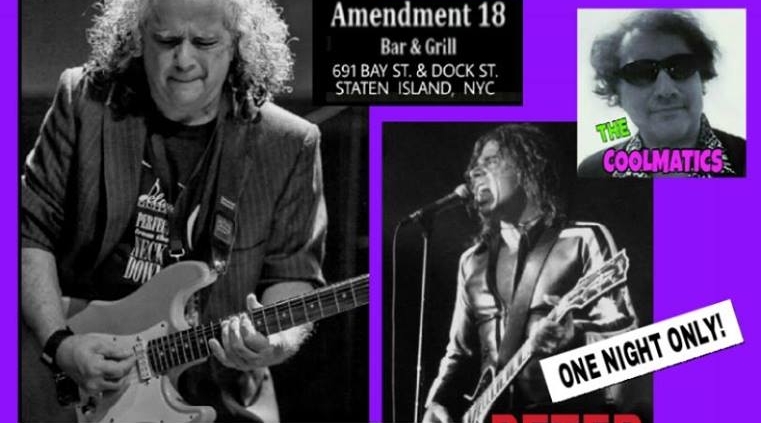 Amendment 18 Home of Great Food & Great Music. Check our Calendar and enjoy your favorite Rock Bands, Underground Rock, Latin Music, Blues & Jazz Bands. Amendment 18 decor and dining options will transport you back in time to the era of prohibition.